There is a train from Stuttgart to Metzingen every 30 minutes. The journey takes approximately 40 minutes. There are also direct rail connections to surrounding towns such as Reutlingen, Tübingen and Bad Urach. OUTLETCITY METZINGEN is just a few minutes' walk from Metzingen Station (Württ.). In the Tourist Information Metzingen you will get the Shopping Guide including a map of OUTLETCITY METZINGEN. 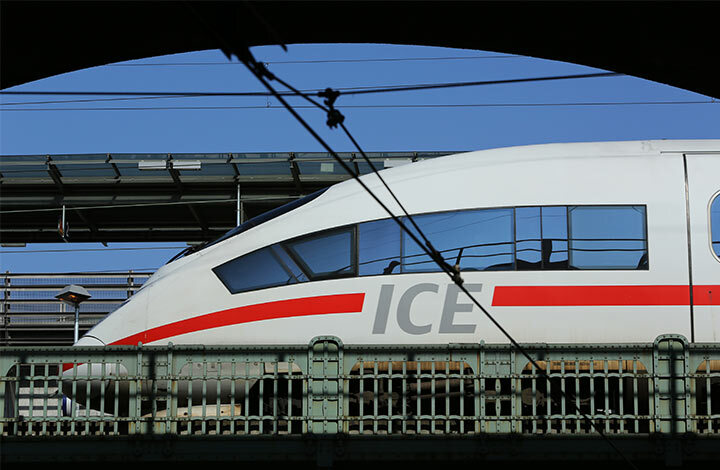 The German Rail Pass allows people travelling in Germany whose permanent residence is outside Europe (excluding Turkey and the Russian Federation) to travel for 3 to 7 days or 10 days during a period of four weeks on all scheduled Deutsche Bahn trains, including ICE. The German Rail Pass is available in either 1st or 2nd class. For 2 people, there is the German Rail Twin Pass, and for travellers age 25 or under, there is the German Rail Youth Pass. The perfect combination: A city break in Stuttgart and a shopping trip to the OUTLETCITY METZINGEN! The journey from Zurich to Metzingen (Württ.) takes just under 3.5 hours. 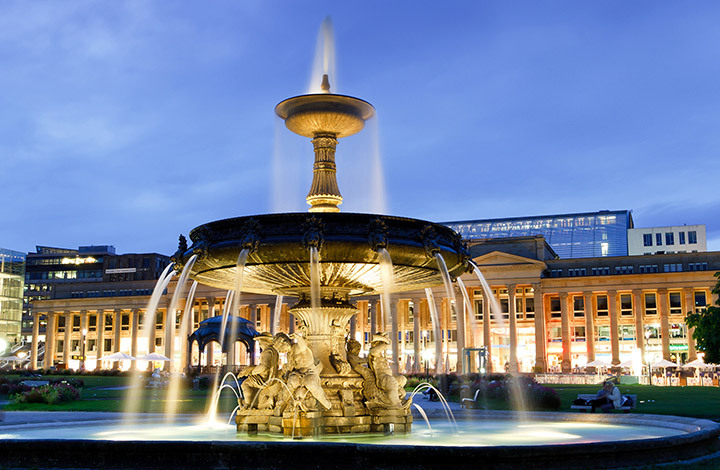 Combine your shopping trip to the OUTLETCITY METZINGEN with a city break in Stuttgart and book your perfect hotel now to find the ideal starting point for your project. 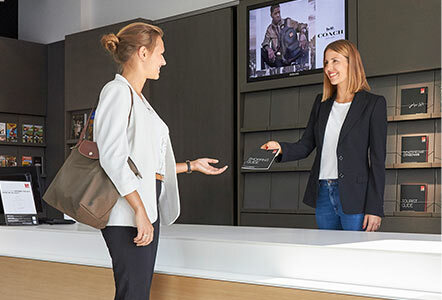 Present your voucher at Tourist Information in the OUTLETCITY METZINGEN to receive your personal Shopping Pass, entitling you to an additional 10% off the outlet price with participating brands.